Look out for this world premiere at The Edge Theater in Chicago! Two 90-minute plays and six 10-minute plays will be produced in staged readings. 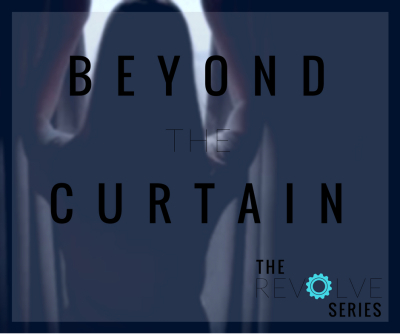 We are selecting an inclusive group of voices to address the theme BEYOND THE CURTAIN.